Beautiful and elegant dress from Cream. 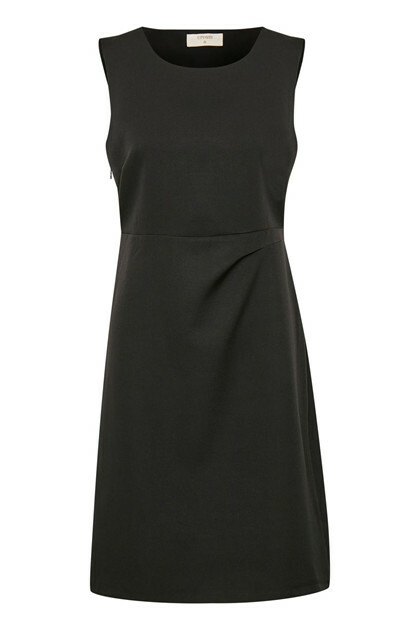 The dress has a feminine silhouette, is sleeveless and has a round neckline. 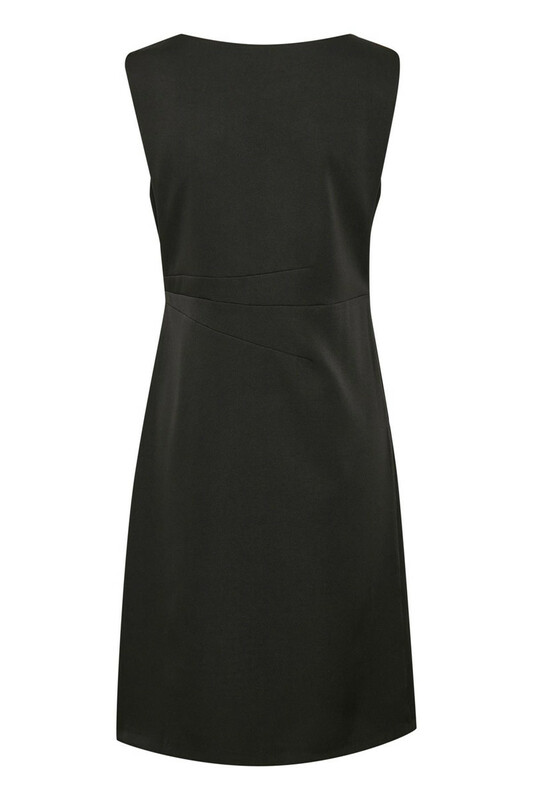 The dress has a stylish draping on the left side, making this cute wrinkle effect and adds an elegant look. 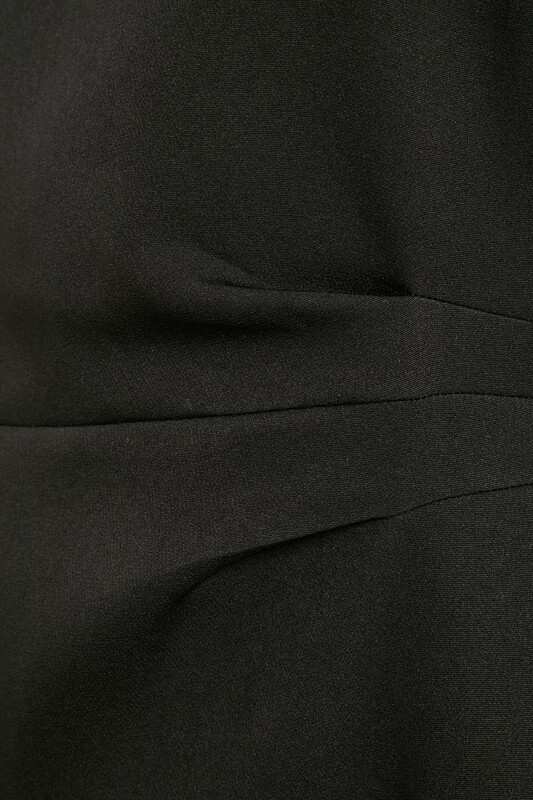 The material has a good stretchy quality, there is a hidden zip fastener at the side and the length is just above the knee. The absolute extravagant of this dress is that the waistline is highlighted and provides a beautiful figure for all body types.